Citation Managers make creating references easier by automatically pulling in citations from databases, library catalogues and selected search engines. Citations can then be automatically added to your work formatted in the style you prefer. NUS Libraries officially supports EndNote, which is available for all NUS students and staff. 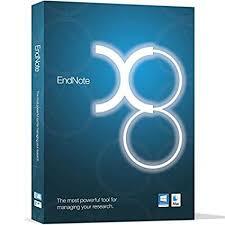 EndNote X8 is available from the NUS Computer Centre's Software Catalogue. ZoteroBib helps you build a bibliography instantly from any computer or device, without creating an account or installing any software. 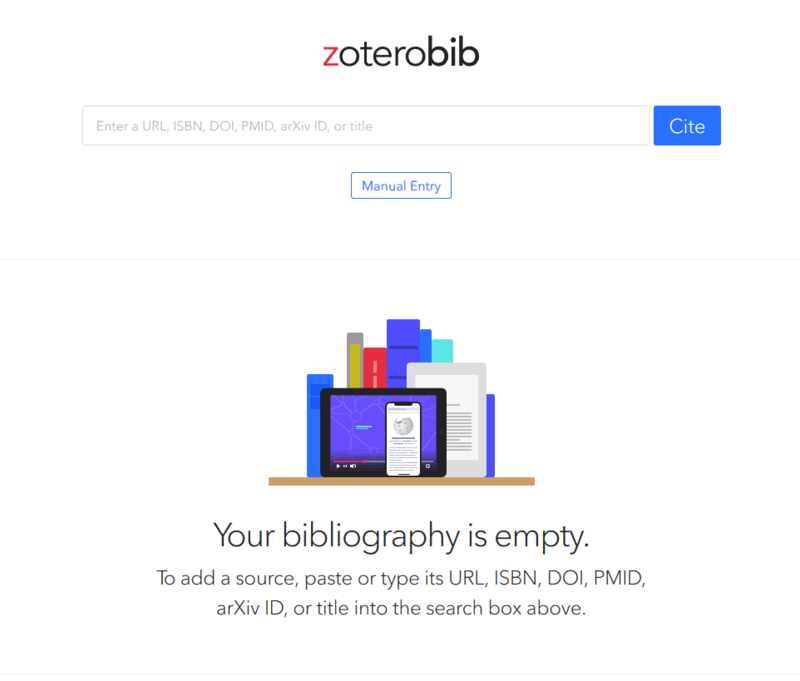 It’s brought to you by the team behind Zotero, the powerful open-source research tool recommended by thousands of universities worldwide, so you can trust it to help you seamlessly add sources and produce perfect bibliographies. Need to search our Frequently Asked Questions?